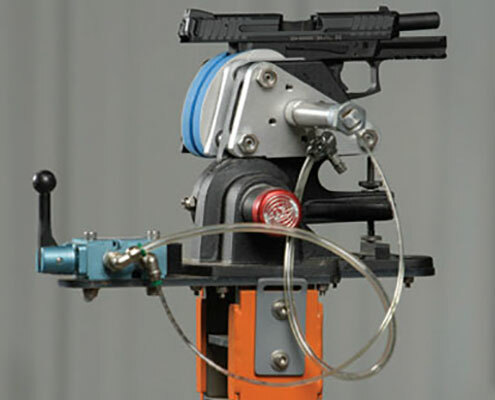 Fixtures for testing firearms of all types and varieties. 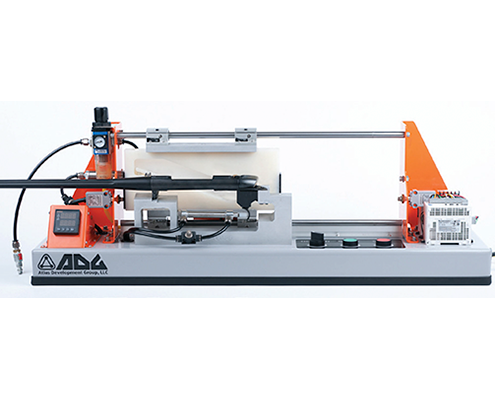 We at ADG have developed testing fixtures over the years that stand up to 100’s of 1,000’s of rounds fired for specific testing applications. We use these fixtures everyday in our Consulting and Testing business units.